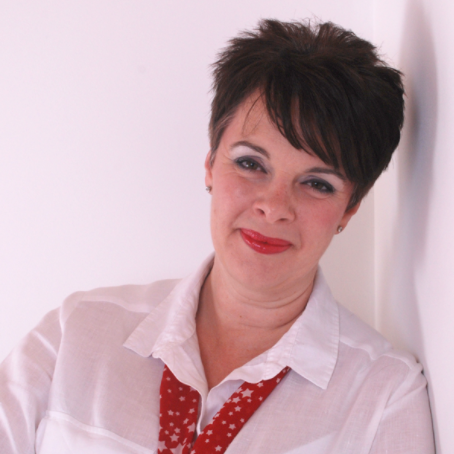 An interview with Julie Futcher from The Sales Manager. If you have a fear of sales or picking up the phone then Julie is your lady! Have a listen to her tips and advice. Click play.